Eli Manning is a future Hall of Fame quarterback, even if he’s had some really bad seasons sprinkled in with some great ones. He will be best remembered for two games that sites like Grand National Betting didn’t give him or the Giants a chance to win – that being the two Super Bowl wins over the favored New England Patriots. 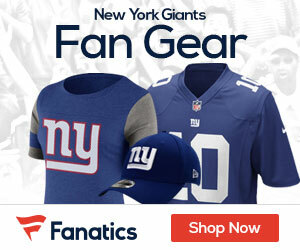 With all the success, it seems a lot of Giants fans are over Manning, want him out the door and want the team to move on with a younger, more accurate quarterback, one that they will likely look to the upcoming NFL Draft in April to get. Manning does not only get a lot of slack from Giants fans, but also it seems like players around the league seem to think he’s had better days, as Manning has been named as the NFL’s second most overrated quarterback. The survey was conducted by anonymous opposing players around the league, and Manning won the vote. 85 defensive players across 25 different NFL teams took the survey, which was conducted by The Athletic. The Giants QB and two-time Super Bowl MVP was voted the second-most overrated quarterback in the league. According to the survey, only Minnesota Vikings quarterback Kirk Cousins garnered a higher percentage of the most overrated vote (13 percent) than Manning (10 percent). Cousins inked a three-year, $84 million fully guaranteed contract with the Vikings last offseason despite never having won a playoff game in his career that started with the Washington Redskins, and this past season he and the Vikings missed the playoffs. Joe Flacco (Baltimore Ravens), Matt Ryan (Atlanta Falcons), Matthew Stafford (Detroit Lions), Dak Prescott (Dallas Cowboys), Jameis Winston (Tampa Bay Buccaneers), Andy Dalton (Cincinnati Bengals), Derek Carr (Oakland Raiders), and even Tom Brady, which of course is insane considering that Brady is going to go down as one of, if not the best of all-time. Brady on Sunday was amazing and on target as he and Pats advanced to their 8th straight AFC Title Game with a 41-28 win over the Los Angeles Chargers. Back to Manning, it’s likely that the Giants are going to go out and draft a quarterback, it seems more and more obvious by the day, but it wouldn’t be a surprise to see the team start the year with Manning under center. 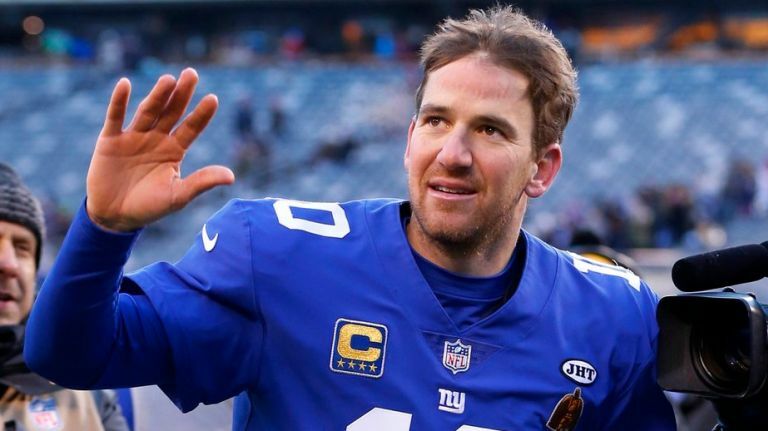 Giants GM Dave Gettleman has spoken about Manning, stating that the plans are to bring him back in 2019, and while he knows that the end is near for the quarterback, he knows that he’s the best option to at least start the season.